Start taking classes at Collective Mvmnt and other studios! Collective Mvmnt was founded in June 2011 with the goal of bringing the CrossFit model to a community which, at the time, did not have access to. Our goal is to provide the best CrossFit gym for our community. Knowing that a gym is only as strong as the community that supports it, we are committed to providing world-class coaching, programming and customer service. We offer CrossFit, Barbell Program, Boot Camps, Skill Sessions, Personal Training, Nutrition Consulting, Group Classes, & more. Outside the gym we have exclusive business relationships with pilates climbing and yoga. We are always there coaching you and pushing you to be your best. To accommodate the 40+ hour work week, Collective Mvmnt offers over 45+ class times each week. 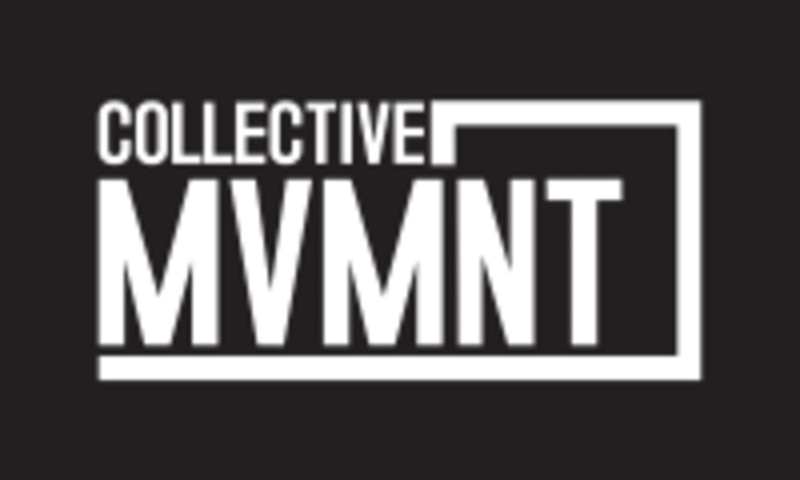 Collective Mvmnt wants to be your gym and coach you through the most effective training methods of Weightlifting, Gymnastics, and High Intensity Cardio. There isn’t a strength and conditioning program anywhere that works with a greater diversity of tools, modalities, and drills. Right off I-25 near 84th Ave.
Welcoming group of people.. but SO much downtime. Literally went to the gym after this class. Thanks and right back at you!! Thank you for joining us and we hope to see you back again soon!! great class and an awesome community. they really go the extra mile to make you feel welcome! So awesome!! Great job crushing the workout! Thank you for joining us and we hope to see you back again soon! !